Aloksof Offering you an outstanding service especially for you and for your website. 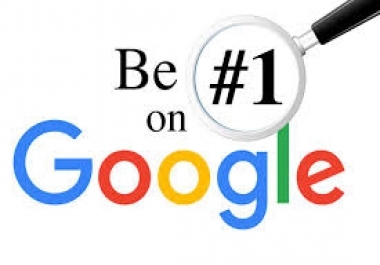 i will submit to top 70 Domain Authority sites for your website to get higher rank in Google for $2 only. Give you details reports at the time of delivery. Quality manual work 100% satisfaction no need to worry about any Banned from Google. 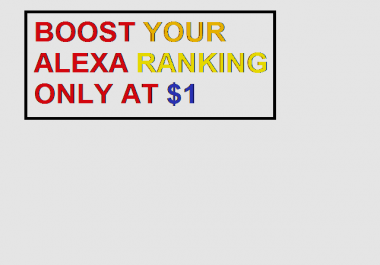 Don't worry about your website ranking and visitors i will do this work and provide you quality service for $2 only. 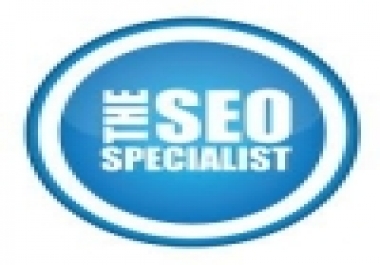 I need your website URL and 2 keywords to start the work. Before purchase you can check my rating from my other services too. i have a very good reputation in this market place. Try out my service and i am sure you like my service. Hope for your order very soon.